Les Gets is a superb base for skiing families. As a picture postcard Alpine village just a short transfer from Geneva it's hard to beat. There is a great variety of skiing in the local area and you'll have easy access to the vast Portes du Soleil ski area. 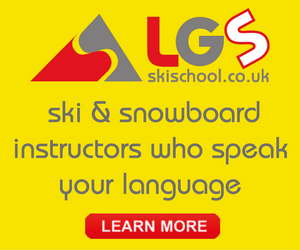 There are also a number of ski school options geared to the needs of children and the UK market. Catered chalets in Les Gets are a popular accommodation option for families as they provide an informal (although often increasingly luxurious) base where families can create a cosy "home from home" atmosphere without any of the constraints of a traditional hotel. Unlike self-catering options you will, however, have friendly staff on hand providing meals and looking after housekeeping. Catered chalets offer a real opportunity to relax, away from day to day family chores. 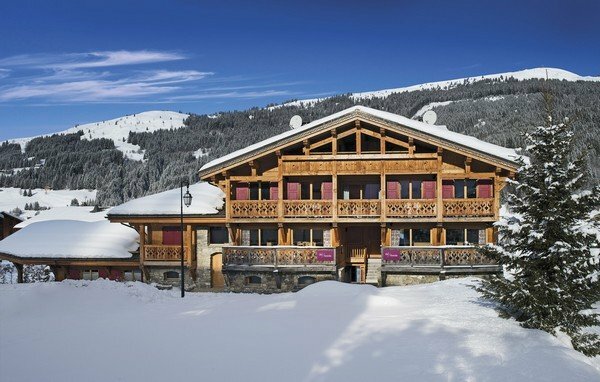 As a traditional and picturesque village, Les Gets has a lot of chalet options.There are converted old farm buildings, modernised village houses and purpose built holiday properties. Whatever the size of your group, personal tastes and budget there will be a chalet in Les Gets that fits the bill. The best family options will often have layouts tailored to your needs with specially designed family suites. 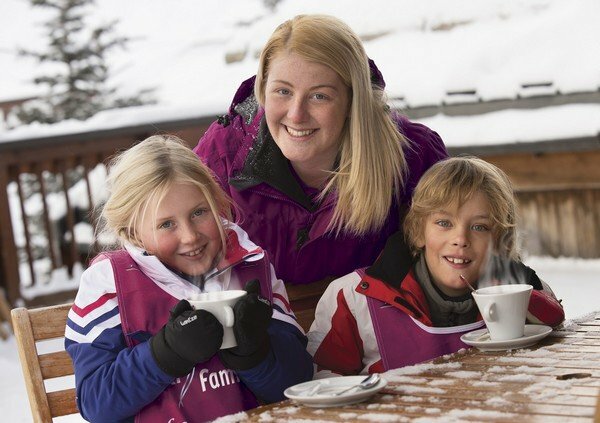 The most family focussed chalet operators in Les Gets also offer childcare. Some firms operate centralised crèches and others will have in-chalet care or a private nanny service. Whichever you choose there will usually be an option for children to be taken to and from ski lessons and provided with meals during the day; leaving parents free to explore the slopes. Childcare, as well as chalet, staff will usually be from the UK and be carefully vetted for their suitability for working with families. Chris Thompson is the Managing Director of Ski Famille who operate family skiing holidays in Les Gets.